The National Chief of the Assembly of First Nations (AFN) holds out hope the Pope will come to Canada to apologize for Indian Residential schools, despite news Pope Francis has decided not to. 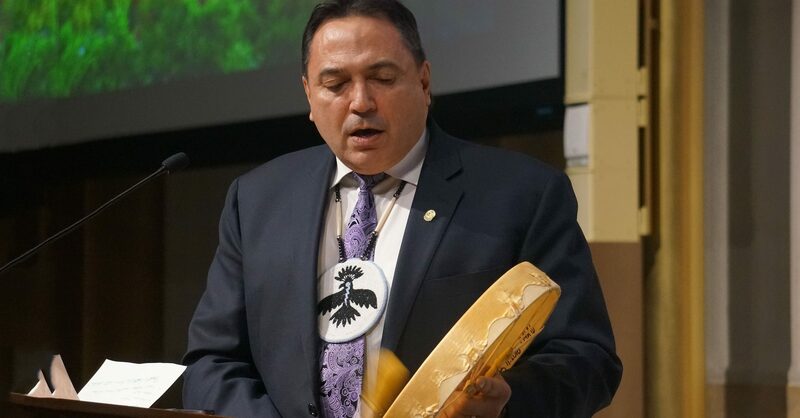 AFN National Chief Perry Bellegarde said he will ask for a face to face meeting with Pope Francis so he can impress upon him the importance of this apology to bring about healing and reconciliation. He will also ask the pope to renounce the Doctrines of Discovery and terra nullius that were used to justify the colonization of Indigenous lands. “He’s a very special man, and for him to show that strong leadership on those two requests, I think would be a strong act of healing and strong act of reconciliation going forward,” he said. “I will continue to urge Pope Francis to come to our homelands as per TRC Call to Action #58 to meet with the peoples, with survivors and their children of the residential school system, because that in itself would be an act of healing,” he said. News of Pope Francis decision came in a Mar. 27 letter to the Indigenous Peoples of Canada from the president of the Canadian Conference of Catholic Bishops (CCCB), Bishop Lionel Gendron. It stressed the bishops’ commitment to reconciliation and the Pope’s encouragement that the bishops continue reaching out in “intensive pastoral work” to further healing and working to improve the conditions of First Nations peoples. Archbishop Richard Gagnon of Winnipeg said the Pope has been involved in “considerable dialogue over the last number of months,” concerning the TRC. Archbishop Gagnon noted that the Pope is not ruling out a visit in the future. “He has said he is open to coming to Canada and top on his priorities would be a meeting with Indigenous people,” he said, noting this was one of the main priorities of St. John Paul II’s visits to Canada. Bellegarde noted the Pope apologized in Bolivia to Indigenous people there and in 2010 Pope Benedict XVI apologized to the Irish people for sexual abuse by priests. While Pope Benedict XVI had also expressed sorrow to the former AFN National Chief Phil Fontaine and other First Nations leaders and residential school survivors at a meeting in the Vatican in 2009, Bellegarde said he hopes Pope Francis will build on what Pope Benedict did by apologizing in Canada. Though he’s aware there is some positive growth in some parts of the country in relationship-building between Indigenous communities and the church, in his area of Saskatchewan, the opposite is happening. “The young people are not interested in any serious way to engage with the Catholic Church,” he said. Lafond thinks the Pope’s apology and presence on Canadian soil is needed to make those efforts mutual. “I believe the door is still open,” said Deacon Rennie Nahanee, a Squamish elder who works in the Vancouver archdiocese’s Office of Ministries and Outreach. In the meantime, Nahanee said he looks forward to seeing Indigenous peoples “talking to the bishops, telling them about their reality. There had been reports of some division among bishops on whether to invite the Pope, with Bishop Gendron raising concern last year about possible law suits at a result of a papal apology and others worried about the cost of a such a visit. 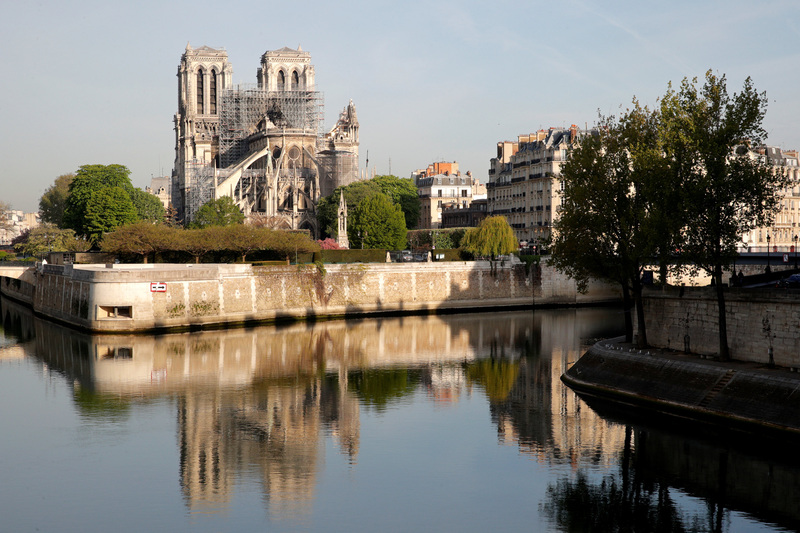 “A papal trip is a complex thing, a lot of different levels are involved but the cost issue may be of some concern for some but that was not a focus of conversation, not in my experience anyways,” Archbishop Gagnon said. There was also disappointment expressed in Ottawa. The CCCB president Bishop Gendron and Cardinal Gerald Cyprien Lacroix of Quebec met privately in Ottawa with Justin Trudeau in Ottawa on Mar. 26 to give him advance notice of the Pope’s decision. “When the president met with the Prime Minister and Cardinal Lacroix, there was a number of Church concerns were that were raised, and summer jobs was an important aspect of that, but do I see any relationship between the two? No,” he said. 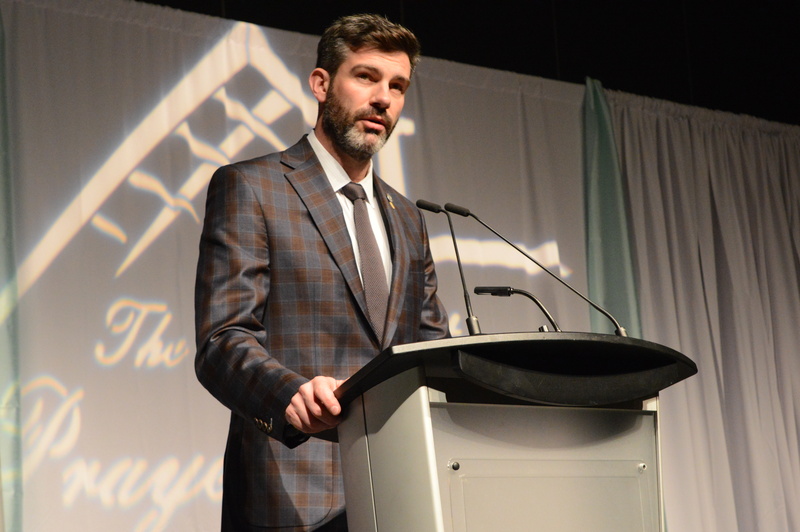 “The Prime Minister himself was in Rome some time ago and spoke to the Holy Father, so it was appropriate to have that connection made,” Gagnon said. Trudeau had not only personally invited Pope Francis to Canada, he promised to fulfill all 94 of the TRCs Calls to Action, including the papal apology. 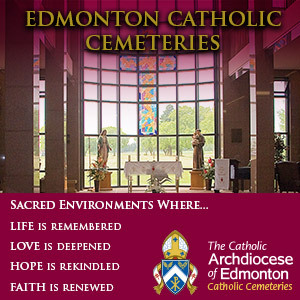 “I think that what we’re hearing from survivors and, and Catholics is that they, they want to continue to pressure and hope that they will change their mind and understand how important it is to be survivors here in Canada for him to do this here in Canada. 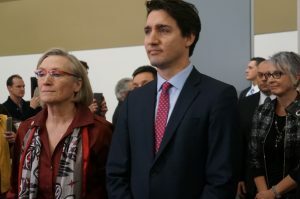 Bennett said Pope Benedict’s expressions of sorrow for the Indian Residential Schools made in 2009 to Indigenous leaders and residential school survivors was not enough. She said the government will continue to support survivors and for the apology they have said is important for their healing. “I know that the survivors and the Catholics that have approached us are going to continue to ask and to press, put pressure in their diocese, to their priests and to, to whoever will listen that, that this is really important to them,” she said. I hope that the Grandin media will not become a indigenous paper like the Western Catholic had become . It is time they took some of their responsibilities and that some of the real truth and issues were dealt with. All the media they get is unnecessary . I would have as many horror stories as them only for being french.. But no one wants to take up our cause as there is no money in it. Enough is enough . An apology from the Pope what a farce… Pope John Paul 11 did it x 2 . We all know money is behind all this .. and us of the working class are running out… I could go on and on with all the lies that have been told …no one would believe me as I don’t have any money or political power.